• Do this month’s bills pile up before you’ve paid last month’s? • Do you regularly receive past-due notices? • Do you get letters threatening legal action if immediate payment is not made? 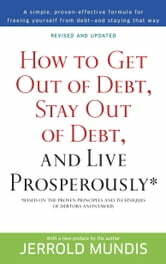 • Do the total amounts of your revolving charge accounts keep rising? 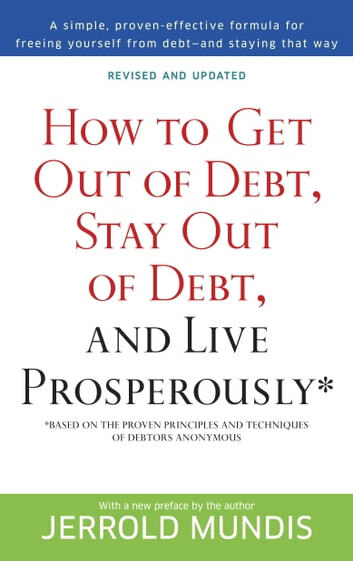 • plus the three cardinal rules for staying out of debt forever, and much more!